"Some villagers found cows slaughtered by around a dozen persons in a sugarcane field early morning on Monday. They caught hold of one of the accused Saddan (32) and beat him up," informed SSP Krishna Bahadur Singh. A man was assaulted in a Bulandshahr village after they suspected him of killing cows and dumping its flesh in a sugarcane field on Monday. The incident happened in Gulawati area of the district. The man was later handed over to the police and has been booked under the cow slaughter act. “Some villagers found cows slaughtered by around a dozen persons in a sugarcane field early morning on Monday. 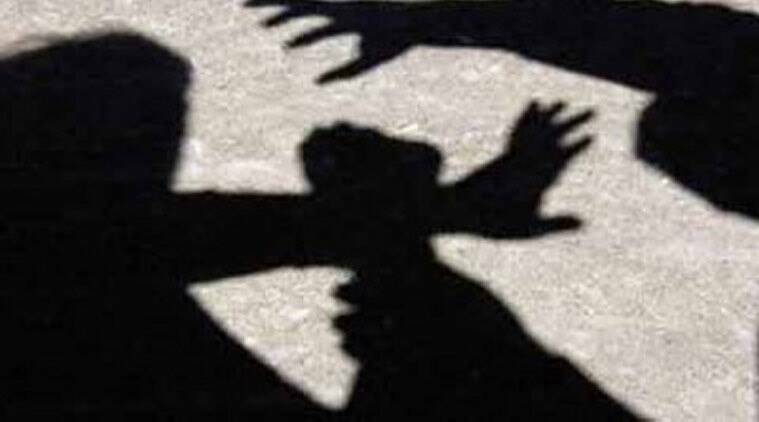 As they raised an alarm and other villagers gathered, they caught hold of one of the accused Saddan (32) and beat him up. Carcasses of around half a dozen cows were found lying on the spot and we have sent it for forensic test. Although we are yet to confirm from where the cows were brought, the primary investigation has found that they did not belong to the Ridhawali village,” informed SSP Krishna Bahadur Singh. “An FIR has been lodged against eight named and around half a dozen unidentified persons under relevant section of UP Prevention of Cow Slaughter Act. We are trying to find out from where the cows were purchased. Search is on to trace the absconding accused in the case. Though there is no law and order situation in the area, police force have been deployed to maintain peace in the village,” he said.